Can you handle intensive learning? Are you ready for some serious concentration? Do you need to pass your test in a short space of time? Looking to gaining your full licence to improve your chances of finding a job? Our intensive courses may be what you are looking for! Intensive lessons can vary from a couple lessons a week over a few weeks/months, or even several hours over the course of a week or two, it really does depend on your circumstances. What is important is that you have already overcome the first obstacle, the theory test. 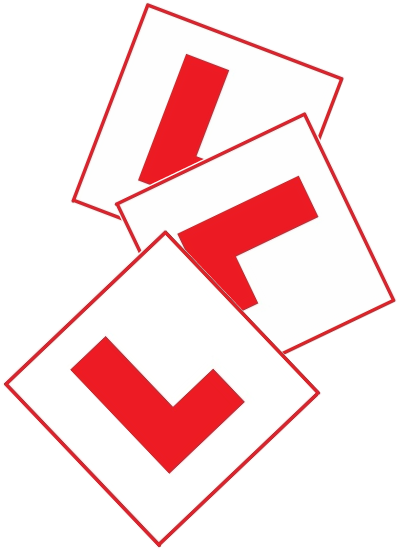 You will need to take into account test waiting times for both the theory and practical driving tests. Please note, Intensive Course's are subject to availability. Call NOW on 0800 112 0030!